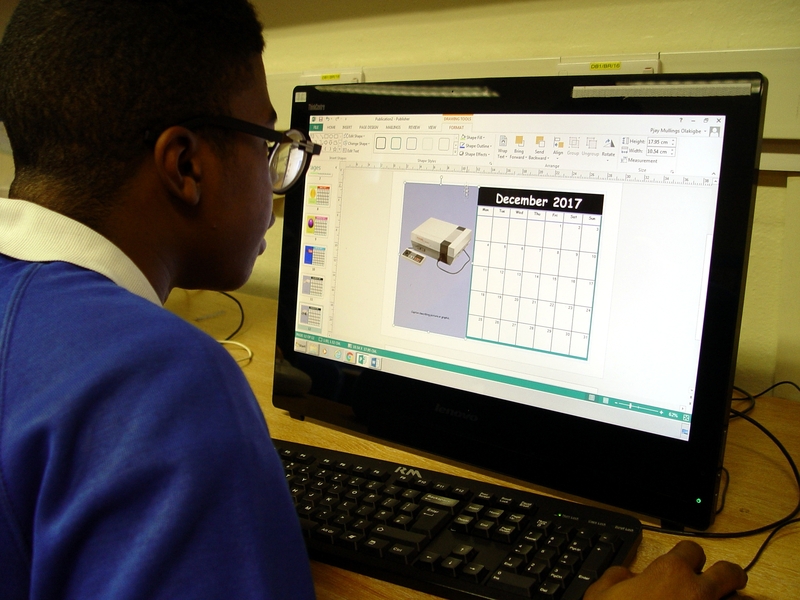 The New Year has been celebrated in Class 11MA at Turney School with the students working on designing their own calendars as part of their ICT learning. 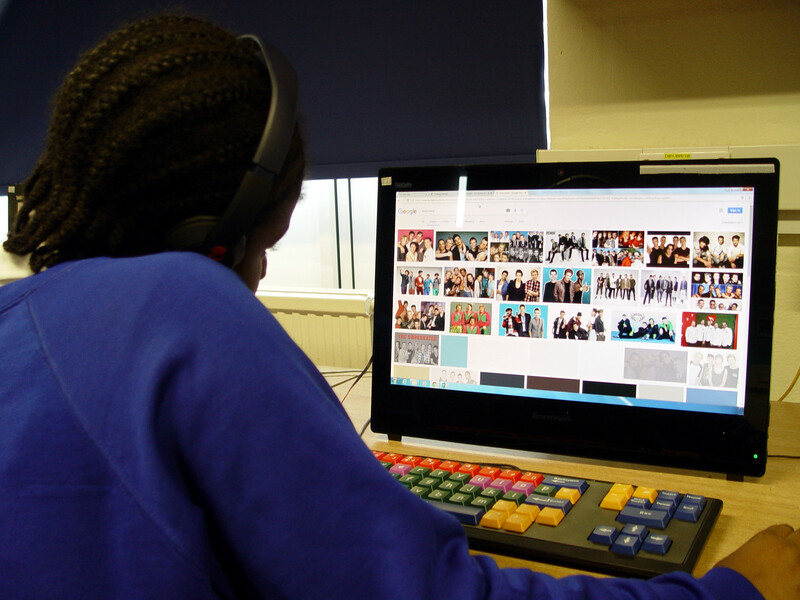 Each class member has created a highly personalised calendar using the Publisher software. The first stage for this exercise was to locate Publisher on the school network. 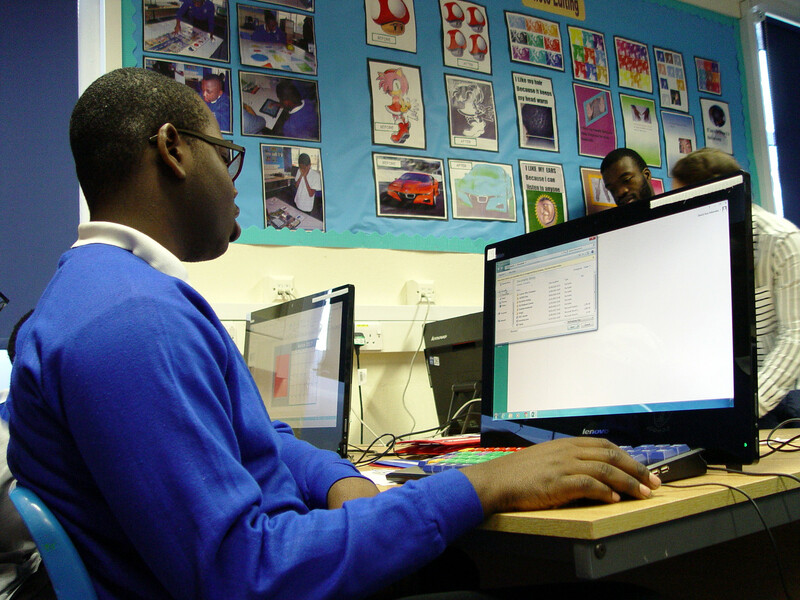 A key part of all ICT learning at Turney School is for the students to feel confident in navigating the file structure, and understanding where their own documents are saved. A basic calendar template was then set up in Publisher. 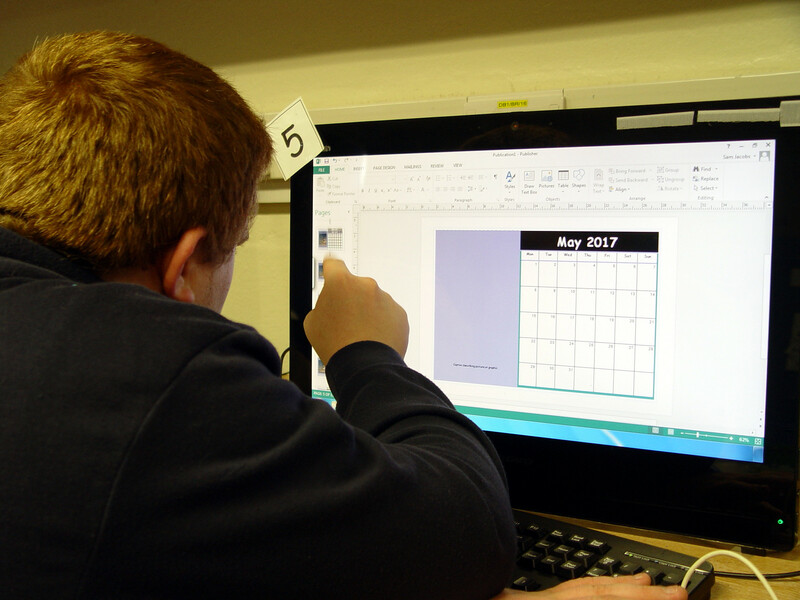 ICT teacher Miss H then asked the pupils to personalise their calendars. Each month required a unique image sourced from the internet. Some of the students themed their calendars around their own interests. Other calendars had images based around the changing seasons. 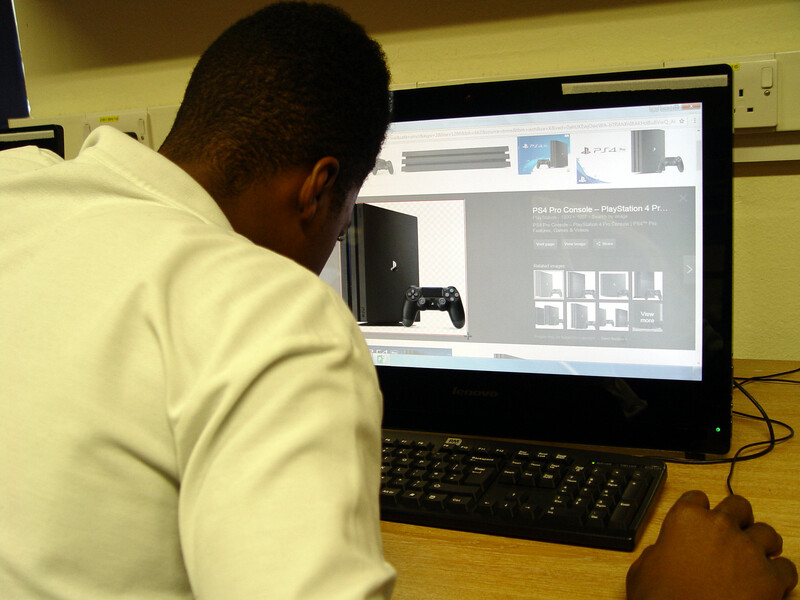 The final stage was for the Class 11MA students to then change the colour and fonts on their calendars. Miss H set the challenge of designing a suitable colour background that complimented each image choice. The fonts for each months were also changed to add a little extra style to our 2017 calendars.